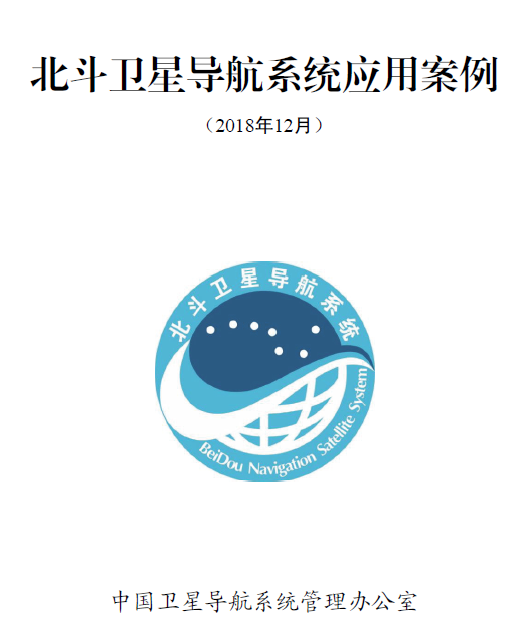 The China Satellite Navigation System Office released the "Typical Application Case of Beidou Satellite Navigation System" during the press conference on December 27t. 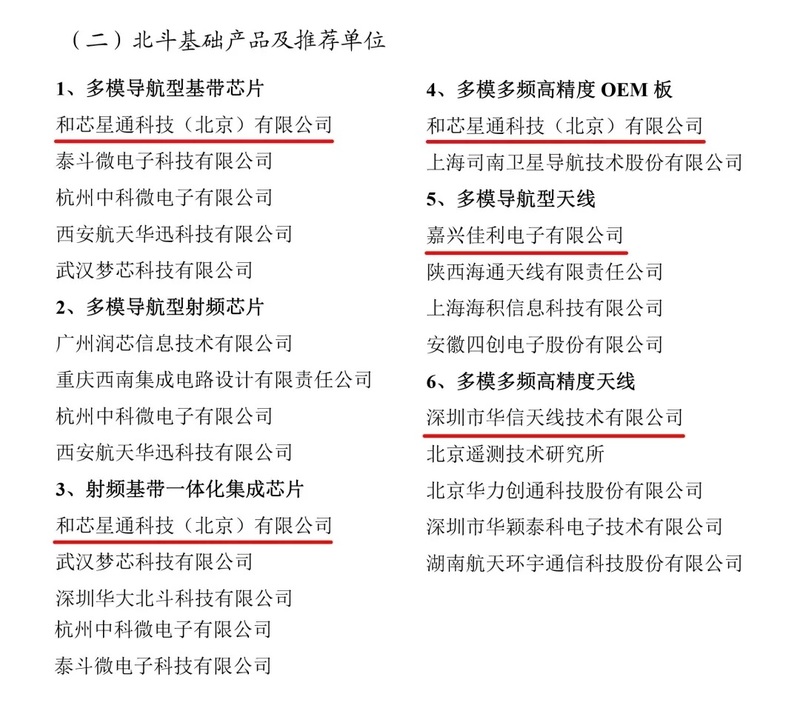 The case divided the Beidou basic products into 6 categories, and listed the recommended companies for each section of products. Haroxn Corporation ranked the first recommended brand of High-precision Antennas. 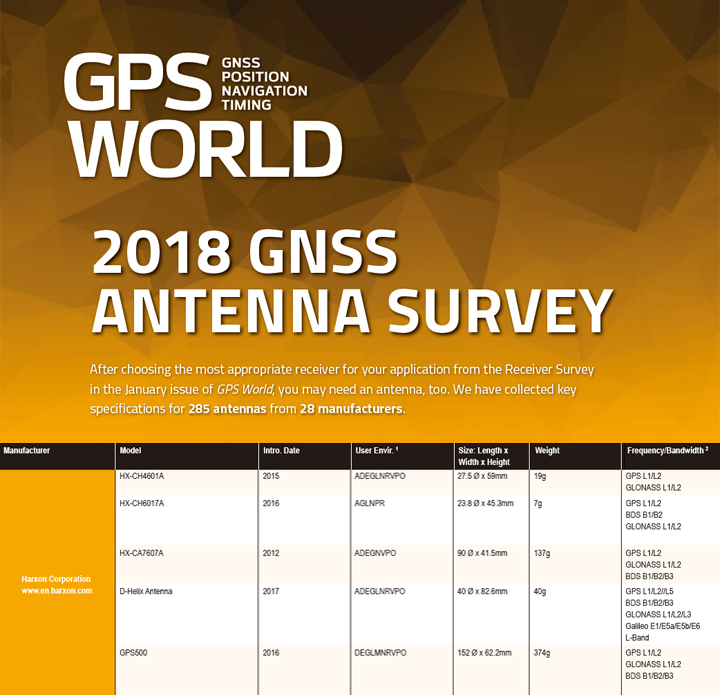 In addition, Harxon has been selected into the list of recommended brand products of GPS World in 2018, a very authoritative media in GNSS industry.